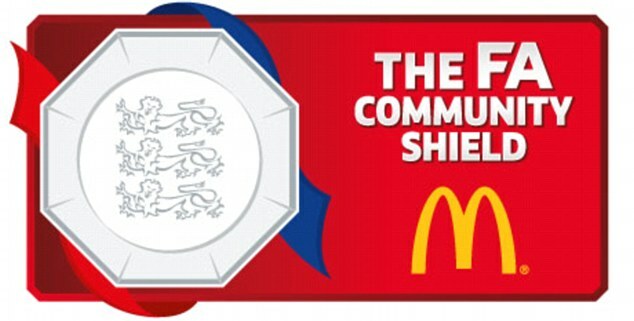 On the following page an easy way you can check the results of recent matches and statistics for England Community Shield. Remember that the results and table are updated in real time. By clicking on the icon you can easily share the results or picture with table Community Shield with your friends on facebook, twitter or send them emails with information.